The “Brass Components are precision manufactured using pure brass in compliance with defined industry standards including ISS, BSS and DIN. 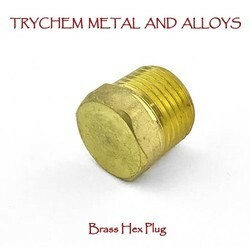 In order to cater to the numerous necessities of the patrons, we have been able to provide a qualitative range of Brass Components. 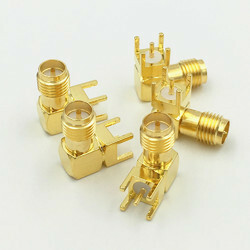 We have marked a dynamic position in the market by providing the finest quality range of Brass Part.